has been donated to the New York Public Library. Suzanne Vega made a radio programme about it- some great interviews- including photographer Mick Rock. 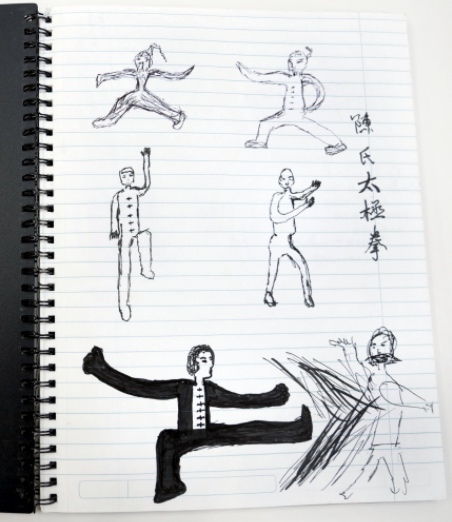 It ends with a 1965 demo of "I'm Waiting for the Man"
Features his artwork including this one, related to martial arts, which he was interested in. If anyone wants to visit in person, our flat is only about twenty blocks away.